The “G2” nomenclature of the SP 150-600mm VC USD G2 indicates it’s a second-generation version of Tamron’s powerful 150-600mm lens, building on the success of the original model A011 introduced in late 2013. 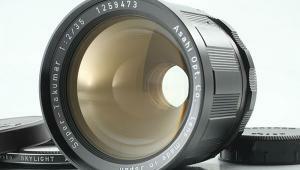 Here's our review of the previous version of the lens. 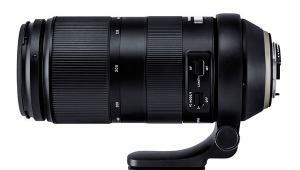 The new Tamron 150-600mm f/5-6.3 G2 features an enhanced build quality with the latest manufacturing technologies and was designed to deliver superior optical performance, faster AF and superior Vibration Compensation (VC). With its 150-600mm zoom range (on full-frame cameras), this Tamron super telephoto zoom is just about the only lens you’ll need to handle just about any situation calling for a long lens. 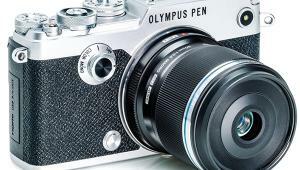 And mounted on an APS-C format sensor camera it delvers a 35mm equivalent of a whopping 233-933mm! If that’s not long enough for you, by using one of Tamron’s new specially designed teleconverters (more on those later) the reach of the 150-600mm expands all the way out to 1860mm. Upon arriving at the Audubon Zoo and mounting my crop-sensor Canon EOS 7D DSLR on a monopod, it became apparent that I didn’t really need the full power of the Tamron 150-600mm zoom for all but the largest of the newly expanded habitats. But because I wanted to take advantage of the long end of the lens, I decided to make this trip an experiment in wildlife portraiture. Even from a distance it was possible to stand atop a ledge and get frame-filling shots with the Tamron 150-600mm G2 at 400mm, of a lowland gorilla while shooting over the heads of people lining the edge of the enclosure. At 500mm I got up close and personal with a wary South American Maguari stork in the far end of its enclosure, and a giraffe from a distant exhibit. The 400mm setting was powerful enough to grab a full-torso shot of a sleeping Malaysian tiger. The safari was on a partly overcast day, so I decided to shoot with the Tamron 150-600mm G2 at high ISOs with fast shutter speeds, ranging from ISO 1250-6400 and shutter speeds from 1/1250-1/8000 sec. Obviously, these settings are sufficient for handheld shooting. Because of the tree canopy on the bayou, I kept it to ISO 6400 and shutter speeds from 1/1000 for a turtle in the sun to 1/3200 for a basking gator that seemed about to submerge. I was impressed with the performance of the Tamron 150-600mm G2, even on my aging, first-generation Canon EOS 7D. The lens features Tamron’s Ultrasonic Silent Drive (USD) ring-type motor, delivering exceptional focusing acquisition and accuracy. 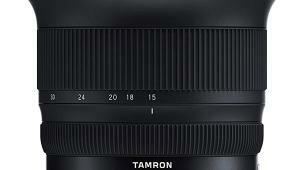 According to Tamron, AF speed is greatly improved over the first version of this lens. 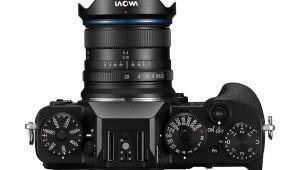 The new lens has a minimum focusing distance of 7.2 ft. and offers a full-time manual focus override for quick adjustments without changing modes. You can speed up focus even further via a three-position focus limiter switch on the lens barrel of the Tamron 150-600mm G2, which gives you a choice between full, 32.8 ft.-to-infinity, and 7.2 ft.-to-32.8 ft. modes. Shooting relatively static subjects, I left it on full with great results. 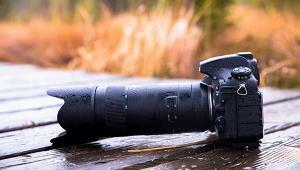 Image stabilization is another area where the Tamron SP 150-600mm VC USD G2 improves upon its predecessor. Tamron says their three-mode VC system provides 4.5 stops of stabilization. One switch on the lens turns the system on and off. Another lets you select between Mode 1 to strike a balance between viewfinder stability and actual stabilization effects, Mode 2 for panning, and Mode 3 that foregoes viewfinder stability in favor of optimum stability of the captured image. Shooting at fast shutter speeds, I used Mode 1 exclusively during our two days with the lens. Immediately upon removing the Tamron 150-600mm G2 from its box it was apparent this Is a premium lens with superb build quality, ergonomics, and a thoughtful design. 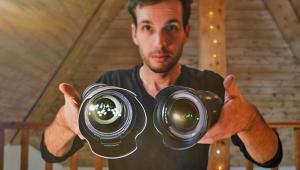 Admittedly, this is a large lens, but it’s big for a reason: It delivers big results. With 21 element in 13 groups, rugged metal construction, and a solid magnesium Arca-Swiss type tripod plate, it weighs a hair over 70 ounces. Another good reason for the weight of the Tamron 150-600mm G2 is that it employs an all-metal lens barrel; unlike some other long lenses that resort to plastic as a weight-saving measure. And despite the heft, this is a relatively sleek lens for what it can do and it’s definitely handholdable, Another benefit of the large textured tripod plate is that it doubles as a very functional handle for carrying the lens and camera. 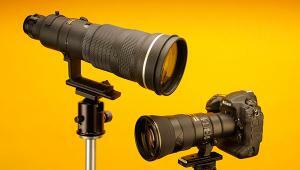 Tamron utilized a new optical design for this latest version of their 150-600mm zoom. 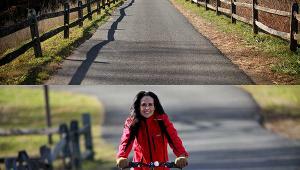 Images exhibited consistent sharpness, contrast and color rendition under a variety of lighting conditions. And due, in part, to the huge bayonet hood that comes with the lens, images were devoid of ghosting and glare. Also contributing to eliminating the effects of stray light, according to Tamron, are their special lens coatings on the Tamron 150-600mm G2. The eBand coating is a nano-structured layer on the surface of the lens elements which, in combination with the BBAR coatings, are said to reduce flare and ghosting to imperceptible levels. The optical construction of the new Tamron 150-600mm zoom includes three low-dispersion elements to further enhance overall resolution characteristics by eliminating both axial and chromatic aberrations. In short, the images are clean and crisp with vibrant, accurate color reproduction. Tamron also enhanced the durability of the Tamron SP 150-600mm VC USD G2 by applying a moisture- and oil-repellant fluorine coating to the front element, and leak-proof seals throughout the construction of the lens that help protect it from the weather. There’s also a handy Flex Zoom Lock mechanism that enables you to quickly lock the zoom ring at any position by simply sliding the zoom ring forward. As mentioned earlier, Tamron now offers two premium teleconverters designed to perfectly match the optical characteristics of their new super zoom—both offering a mechanical design and a quality appearance that does justice to the finely made 150-600mm and further extend it’s power. The TC-X14 is a 1.4X teleonverter that turns the 150-600mm into 210-840mm zoom on full-frame cameras, and a 126-1302mm powerhouse on an APS-C format DSLR. There’s also a TC-X20 2X teleconverter that extends the range of the Tamron 150-600mm G2 to 300-1200mm on full-frame cameras and an amazing 465-1860mm on crop-sensor cameras. Given the parameters of my two-days with the SP 150-600mm VC USD G2 zoom, the added range of either teleconverter was more than I needed, but on a real safari they would prove very valuable. Both teleconverters feature a rugged, moisture and dust-resistant all metal design. The TC-X14 is priced at $419, while the TC-X20 carries a price of $439. 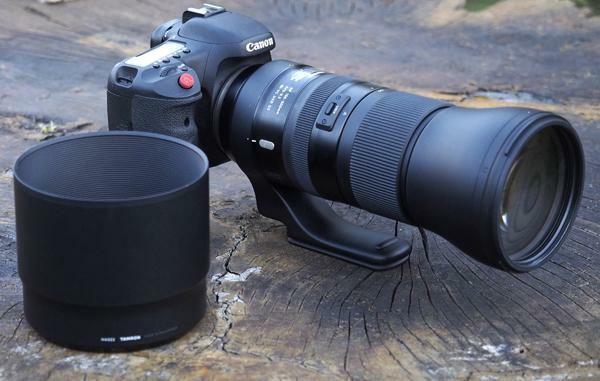 If you’re looking for a powerful, do-everything super zoom for your Canon, Nikon or Sony A-Mount camera, Tamron’s SP 150-600mm VC USD G2 is really worth your attention. 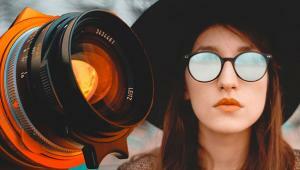 Think about the various telephoto lenses in your arsenal that could be replaced with this one, versatile lens. The new Tamron 150-600mm G2 delivers superb performance; fine build quality, and the latest in optical and manufacturing technologies. And despite its power, it is relatively sleek and handholdable. Best yet, with a price of $1,399, it’s a bargain to boot. Add one of the teleconverters and you’ll be prepared for just about any shooting situation imaginable. 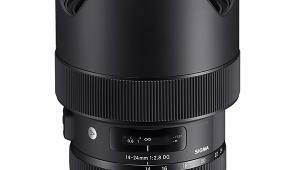 More info on this stellar superzoom lens on Tamron's website. Thank you for calling that to our attention. It's been fixed. really like this lens, shooting with a rebel t2i, crop sensor. will this be compatable? ws thinking of the first version, as it is more within my budget. 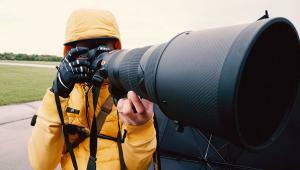 This review doesn't even touch on shooting birds-in-flight ("BIF") with this lens. How does it autofocus ("AF") when shooting a moving target? Using the 8-year old 7D as a test platform makes it impossible to judge the capability of the lens for anything other than perched or very slow moving subjects. 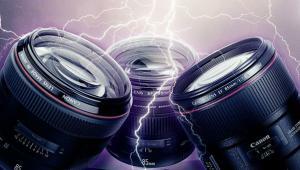 The 7D's AF won't begin to keep up with the 7D MkII, much less the 5D MkIV or the 1DX MkII. My shooting buddies that have tried using the older version of this lens for BIF all graduated to one of the Canon primes after a few months. There's a huge cost difference, but the performance difference matches. Did this version close that gap some? Many of the top BIF practitioners hand hold for better ability to track their subjects. The prior version of this lens was hard to hand hold because of poor balance. Has this improved? 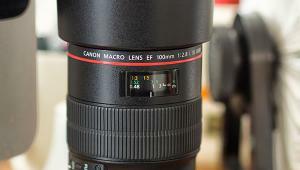 Next time, test using a current generation DSLR body and include BIF performance testing; otherwise, you haven't answered the questions for a major usage that this lens was aimed at.